The processing of payroll may seem easy but it is a hefty task for businesses, organizations and enterprises involving a number of steps. Managing accounting, human resources, payroll, tax, and other financial responsibilities is an arduous and time consuming work.Many businesses still do all of these activities in-house, not realizing that such activities is a big drain on their time.However, the growing trend of Payroll Outsourcing in India can bridge the gap. Payroll outsourcing companies bring a great relief to the small, medium and big businesses by helping them concentrate on their core business operations without bothering about payroll processing.There are several compelling reasons as to why outsourcing payroll processing to the third party can turn out to be beneficial for your organization, business or enterprise. Time is precious for all organizations.Accounting and payroll processing is time consuming and companies tend to lose concentration on core competencies while trying to manage such an arduous process. Outsourcing this function definitely frees up precious time, it allows employers to focus on their core business activities and frees their time to think for further value-added revenue-generating tasks. Cost-cutting may not be the only reason, but it’s certainly a major factor for Payroll Outsourcing for different Industries. Outsourcing this service converts fixed costs into variable costs and allows you to avoid huge expenses in the initial stages of your business. Outsourcing Payroll can allow you to pump more capital directly into revenue-producing activities. 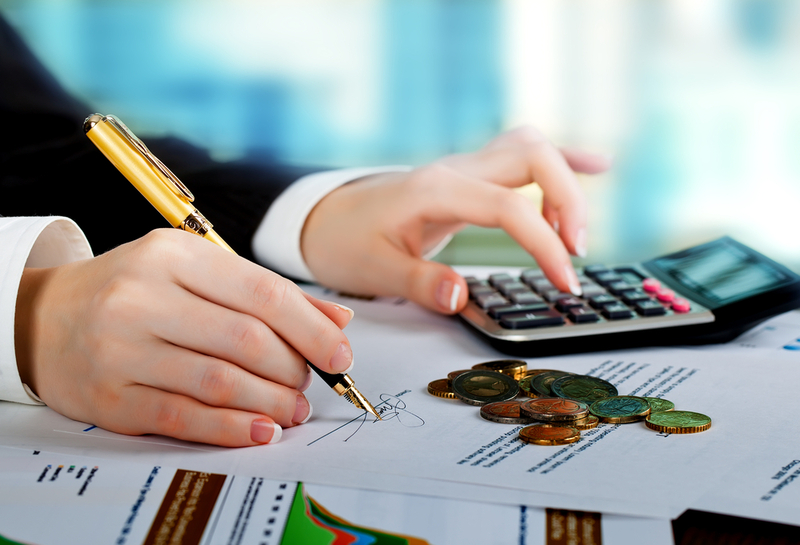 Payroll processing is a potentially risky and complicated business operation. Outsourcing payroll processing services to expert payroll outsourcing companies can help control any possible fraud by employees within the organization. In simple word, outsourcing payroll services offer a “safe haven” for your confidential payroll data. In addition to multiple server locations and redundant backup, a superior payroll provider invests in state-of-the-art systems for protecting and storing data. Payroll Outsourcing companies helps you to improve productivity by saving time, costs and efforts incurred for carrying out in-house payroll operations. Payroll outsourcing companies have a wide range of Payroll Outsourcing, like for e.g. some organization offer flexible savings accounts and some provide specific insurance payments,tax saving proposals, helping the business owner to deliver effective payroll through better productivity. It is difficult to stay updated with the changing rules & Tax regulations hence the importance of an outsourcing payroll increases even more. Inappropriate payroll processing and management could lead to inaccurate tax filing resulting in tax penalties. Payroll Outsourcing companies understand changing rules and regulations and carry out the task while adhering to them.They guarantee compliance and accuracy. A good payroll outsourcing service will ensure that the work is done with zero errors and doesn’t lead to any trouble. They are good in terms of efficiency and speed and hence can get the work done instantly and in lesser time. It is safe to rely on them as they ensure your peace of mind too. Payroll outsourcing for different Industries can save from all the challenges of changing rules, gives direct access to comprehensive reports, payroll experts, and save time and money in the process.Therefore, switching to Outsourcing the payroll can significantly leads to enhancement of business efficiency.